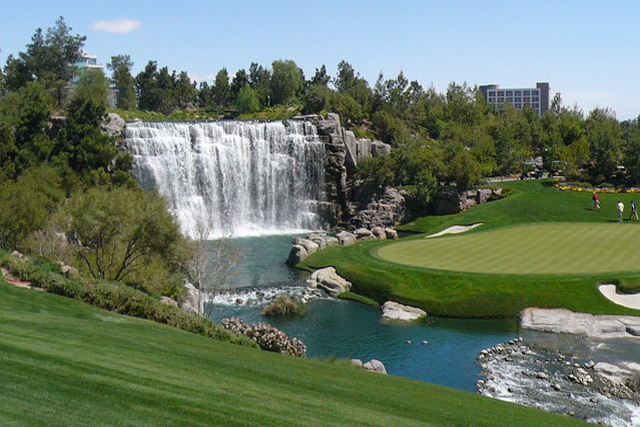 The saying "Oldie but Goodie" comes to mind when the Las Vegas Golf Club is mentioned. 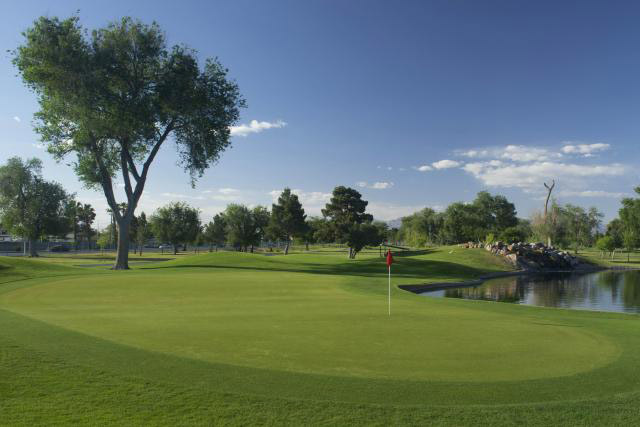 This course is the oldest course in the Las Vegas Valley. 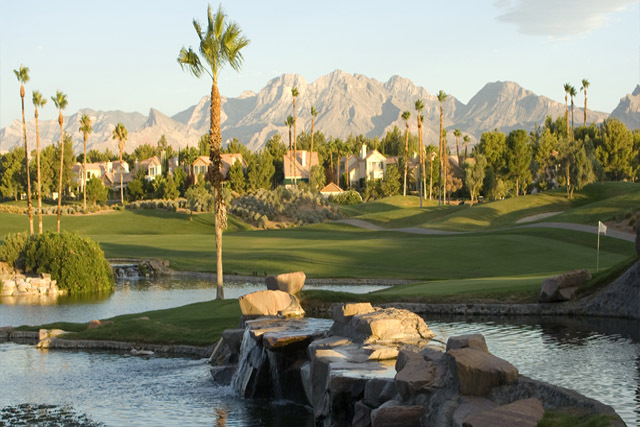 This makes it one of the most celebrated golf courses in the city of Sin. 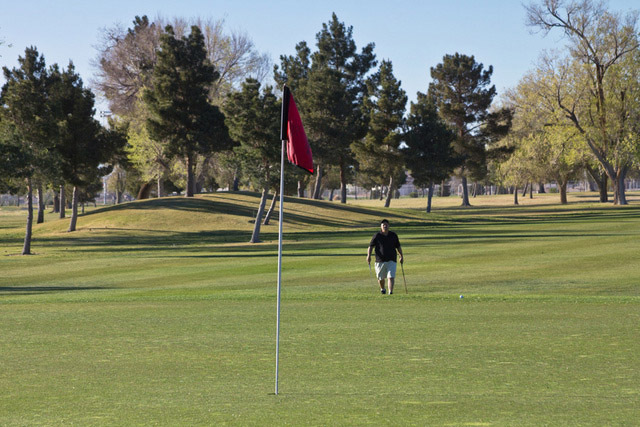 The course is one of two that is owned by the city of Las Vegas. What this means for golfers is that the course is not only well taken care of, it is also less expensive then most (if not all) of the private clubs in Las Vegas. The beautiful, green course is wrapped around hundreds of maturing trees as well as intricately located water features. With so many land features throughout the Las Vegas Golf Club, visitors to the club are challenged and comforted by the gorgeous backdrop the land provides. This course is perfect for players of all skill levels. 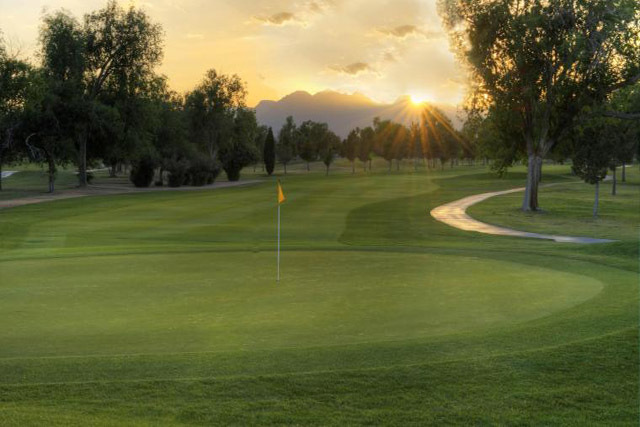 The Las Vegas Golf Club is friendly for beginners and it is also one of the least expensive Las Vegas golf courses. Those wishing to practice their swing and learning the game can make use of the putting green or the lighted driving range. Forgot this place was here. I used to play the Dunes and Desert Inn, and had accepted that the old classic courses in Vegas were gone. It's great to play here and enjoy the grass, mature trees and classic Vegas homes, like the one on the 1st/18th fairway that was De Niro's house in "Casino". Great golf course, fun but pretty tough still, and it was in great shape when I went this May. Great value and close to the strip.